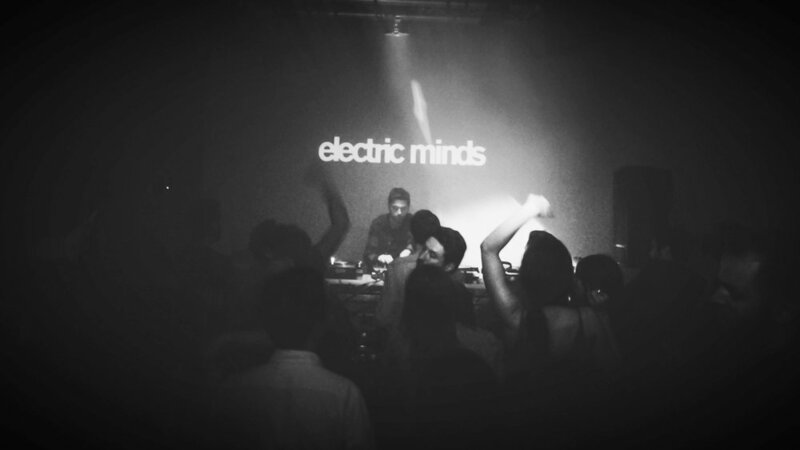 Back for its annual New Year's Eve celebration, Electric Minds returns on the 31st not only to see in the end of 2016 but also of its ten year trajectory. First established in 2005 by Hydra co-founder Dolan Bergin, the electronic music label and party promoter has excelled in showcasing the highest quality of house and techno on multiple fronts. Releasing records from DJs such as Move D, Endian and Jay Shepheard, whilst hosting the likes of Steffi, Theo Parrish and Omar S in parties spread across London, Berlin and New York, it is fair to say that Electric Minds has made its mark on the clubbing landscape of the capital and beyond. Joining Bergin himself for one last dance, Move D, Mr. Ties and Hesseltime will grace the decks of South London's Corsica Studios at the end of the month. To find out more or purchase tickets click here, and to join us in a nostalgic journey of Electric Minds impressive history, check out our playlist and photo collection below. 051013 // Celebrating its 8th birthday with the likes of Prosumer, Fred P, Kassem Mosse and Recondite, Electric Minds brought the party to its home in East London's Studio Spaces. 200414 // Curating the Dimensions Festival Launch Party, Electric Minds hosted Theo Parrish, Move D and Last Magpie alongside its own Dolan Bergin in the spring of 2014. 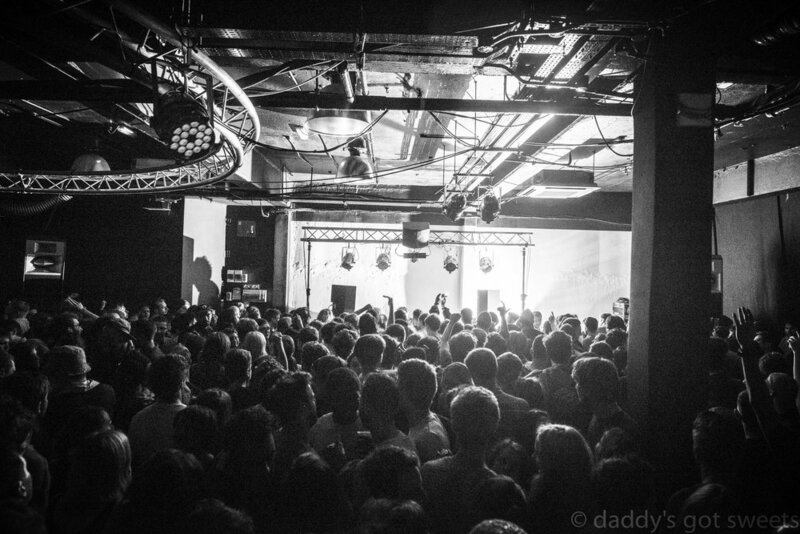 01012015 // Dixon, John Talabot and Levon Vincent joined the New Years Day party in 2015. 300815 // October saw the return of Dixon to Electric Minds with an intimate Loft Party. 010116 // Returning to Studio Spaces for their regular New Year's Day party, Electric Minds hosted Ame, Axel Boman and long time favourite Move D.
150616 // Joining Electric Minds for their OFF Sonar Party, Joy Orbison, Roman Flugel and Palms Trax took to the decks of BeCool in Barcelona. 200816 // Partying in New York with Sublimate, Electric Minds hosted prolific DJ duo Ben UFO and Joy Orbison in one of their last ever club nights.